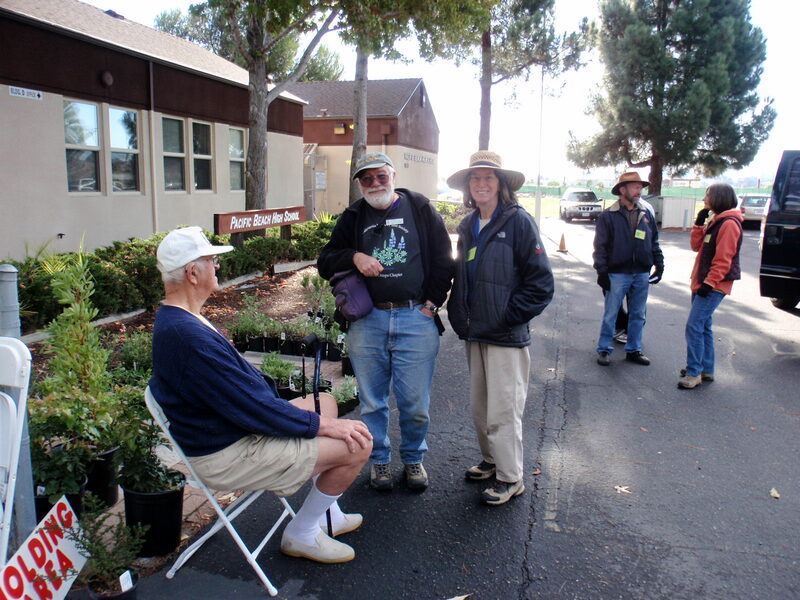 Talk with members of the California Native Plant Society about your specific landscaping needs, transplanting tips, and propagation techniques. Choose the right shrubs, trees, flowers, and seeds for your garden. 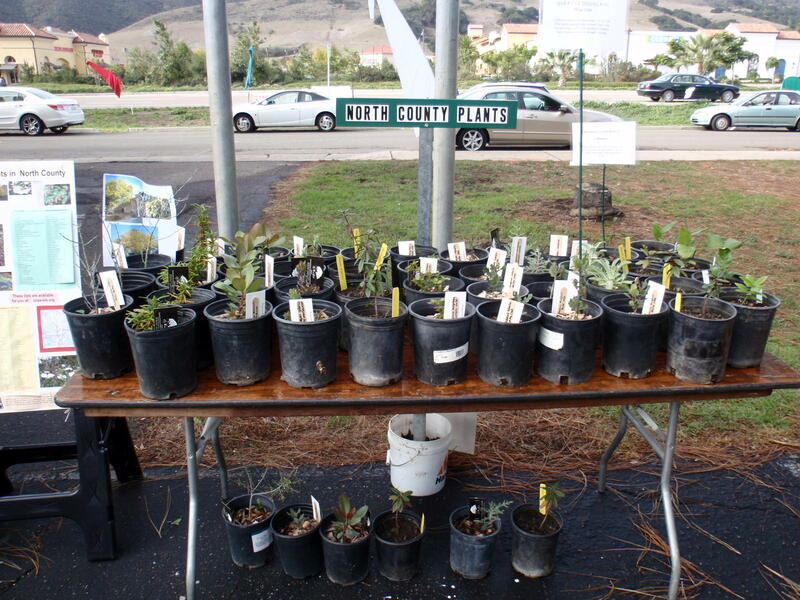 CSPS-SLO works to increase understanding of California’s native flora and to preserve this rich resource for future generations. Our members have diverse interests including natural history, botany, ecology, conservation, photography, drawing, hiking, and gardening. In 1982, I came to my first CNPS meeting. 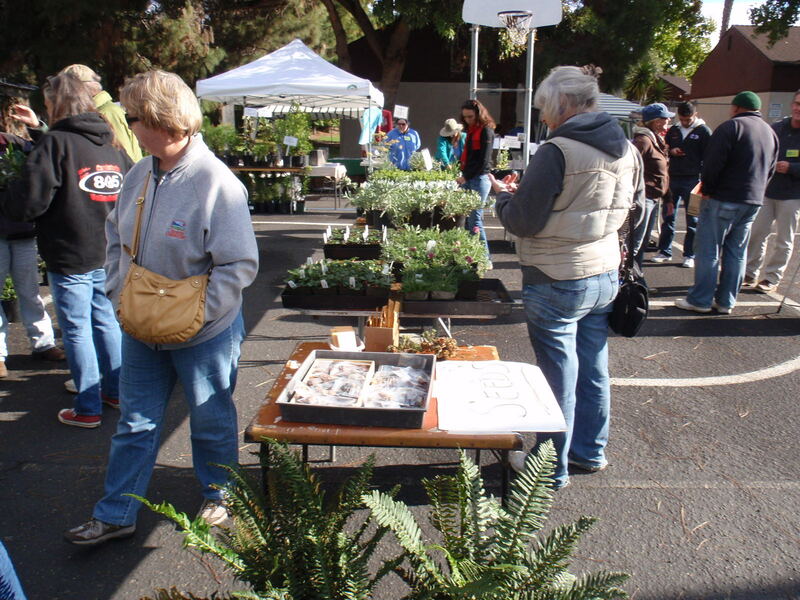 It was a lot different then, but one thing has always been constant; the Plant Sale. 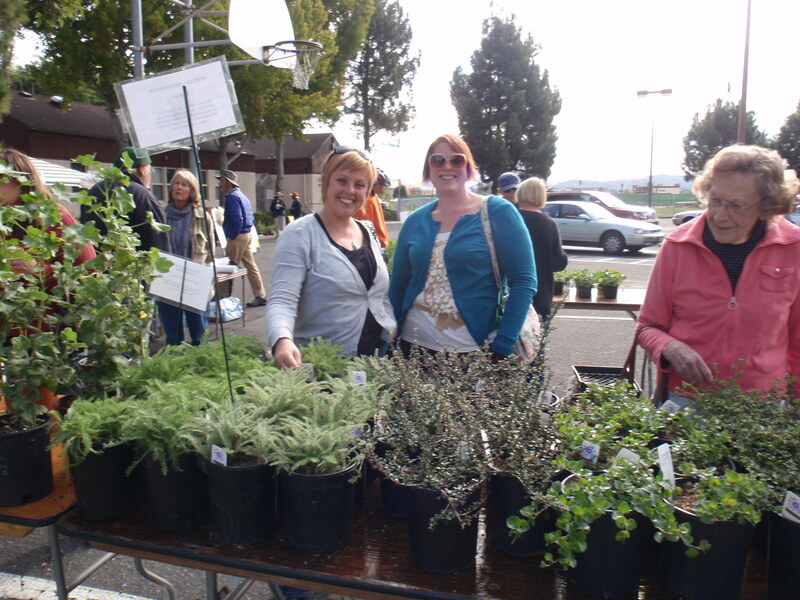 For as long as I have been a member we have had a plant sale. I’m not sure, but I think there are only four other chapters that have consistently had an annual plant sale for so long. Well, as your plant sale leader its time again to get the show on the road. 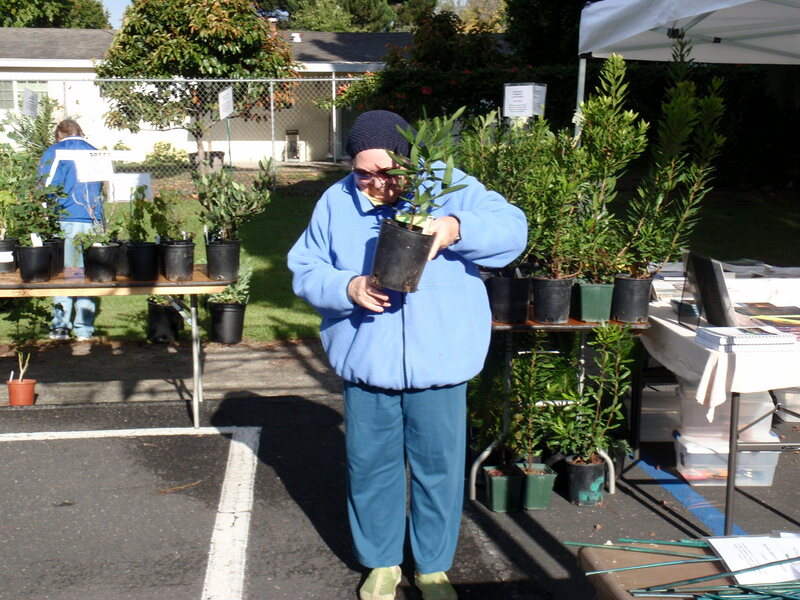 Suzette and I would once again ask our hard working volunteers to come forth and help at the annual Plant Sale; this year to be held on November 3rd (Saturday), my birthday. Yes, I can’t think of a better way to spend my special day than selling plants. 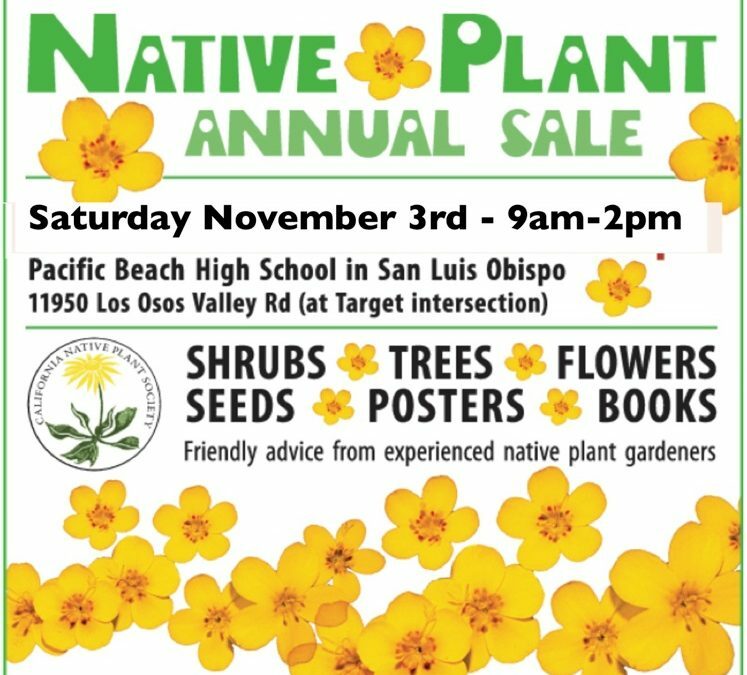 Our sale is the single most important event for us to spread the word about California native plants. Not only in the garden but also in the wild. Many people are asking questions, especially in our changing climate. 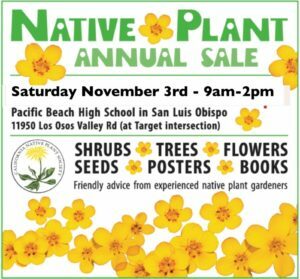 We are the only pure California Native plant sale on the central coast. So if you want to help spread that word, I look forward to seeing you as a volunteer at our annual Plant Sale. If you are interested in helping, please e-mail me at gritlys@gmail.com and indicate what hours you can assist as well as if you want light or heavy duty. Or give me the sign-up slip at the October meeting. Until then, please start spreading the word about this annual event and happy gardening. 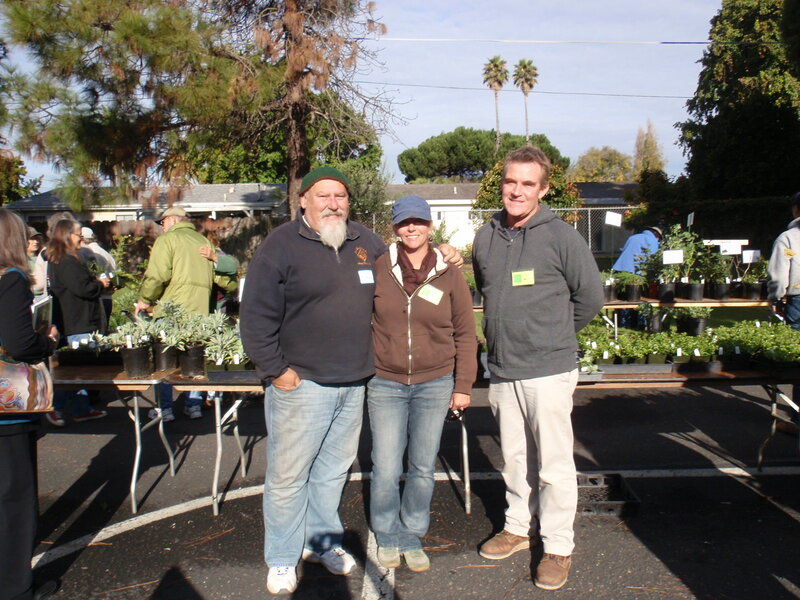 John Nowak, Plant Sale co-Chairperson. What plants will you have for sale this weekend? Hi Susan, Thank you for asking. We don’t have advanced notice of the plants we will offer, but we are sure to have something to interest you. Hope you can stop by the sale on Saturday! 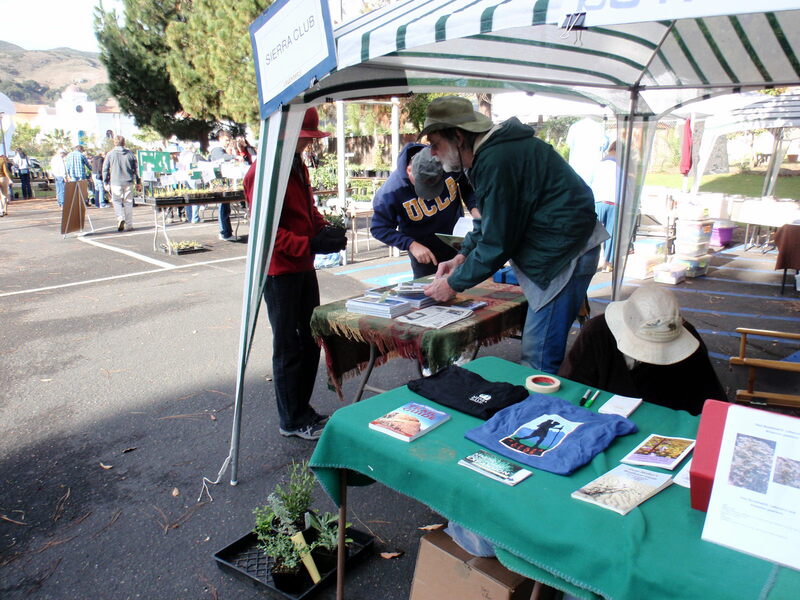 The native plant sale was great! I was so impressed that everyone stuck it out in the wet conditions. 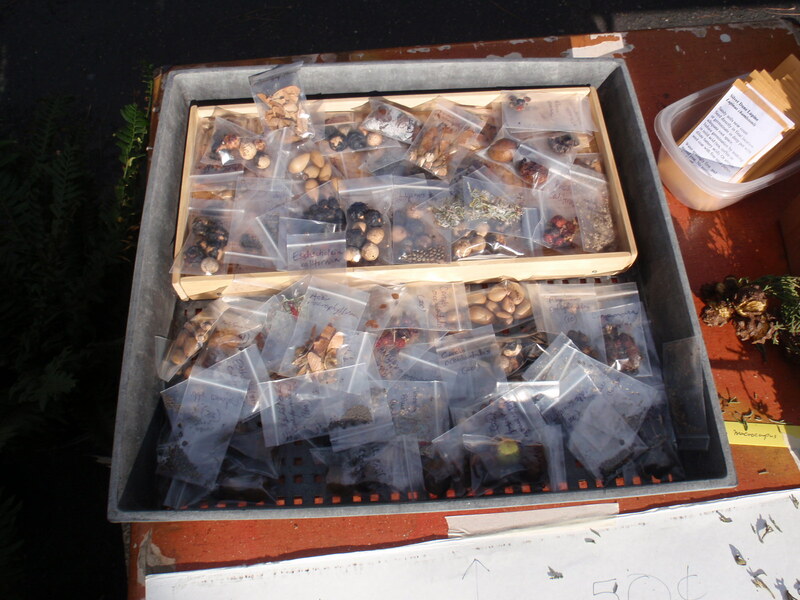 I didn’t get a chance to pick up any native seeds. 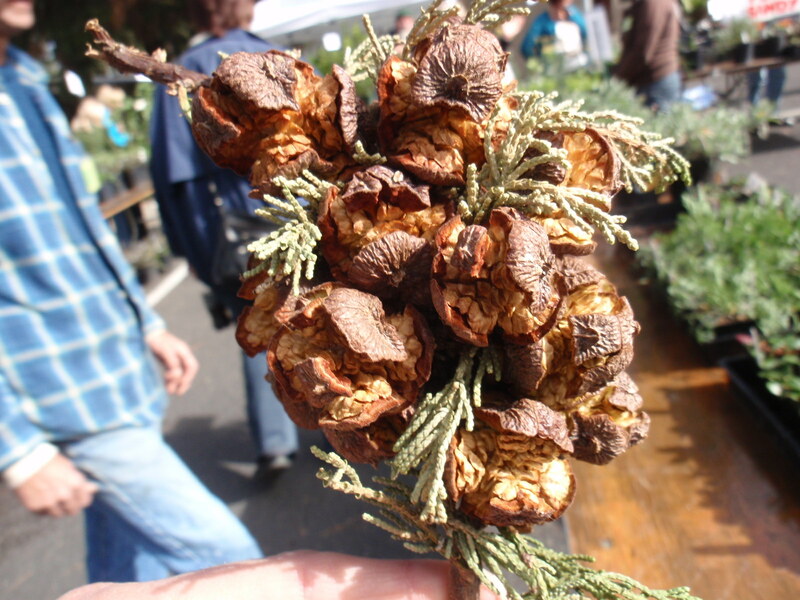 Do you know who was selling them at the plant sale, and how to contact them? 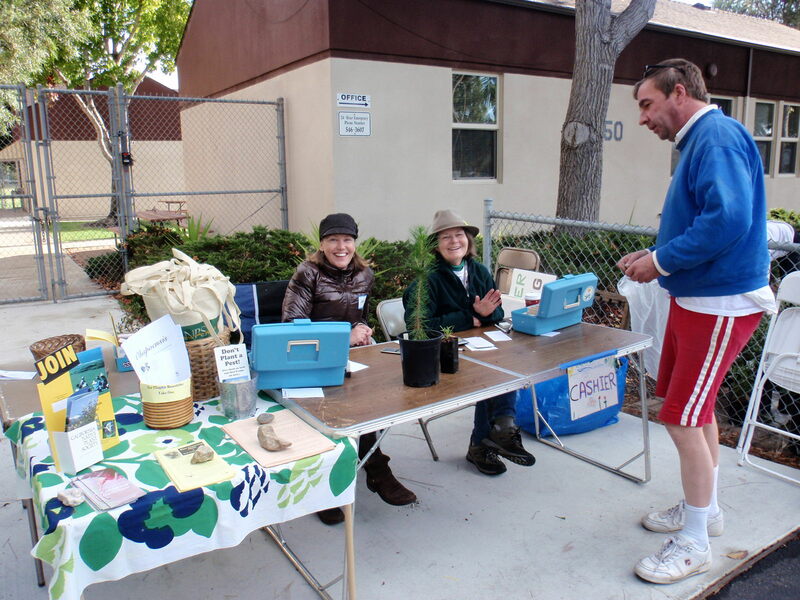 Hi Amy, John Nowak heads up our Native Plant Sale committee. Please send an email to him at John Nowak . I do know there were multiple contributors to the seeds this year. Glad you had a good time – it was fun in spite of the weather! Can You Send Email Me The next Plant Sale you have. i’m interested. 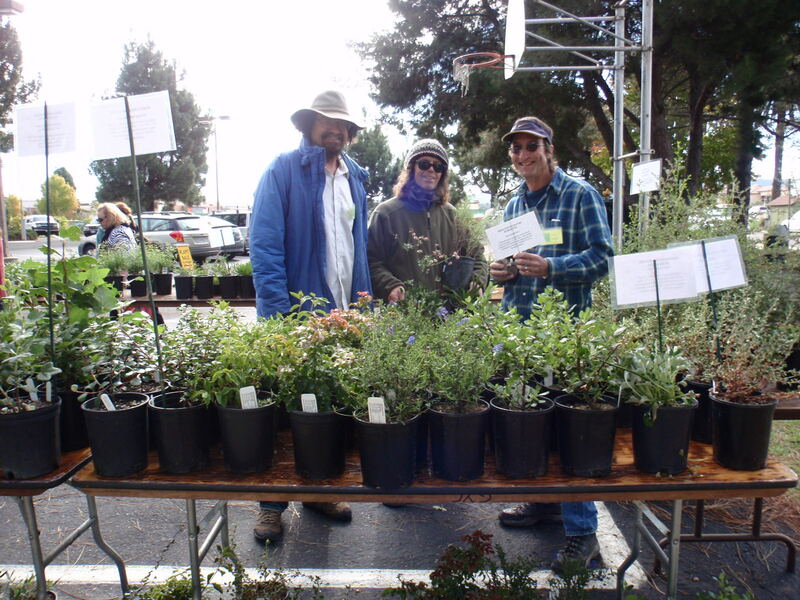 Hi – I want to volunteer to work the book table at the plant sale Nov. 5th – but can’t find a sign-up sheet. I can’t take the first shift – have to walk dogs first. Although the web page said “sign up” I found no form. Will see you Thursday at our first meeting.